Professionalism, timeliness, attractive prices. Welcome to Transport Serwis! Years of experience in offering people transportation have resulted in our dynamic development with high quality services and a fleet of well-maintained luxurious vehicles. With all these, Transport Serwis provides safe, comfortable and pleasant passenger transportation! 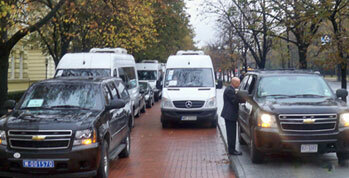 We provide transport services in Poland and abroad. Our chauffeurs are not only highly trained and reliable drivers but also well-mannered individuals fluent in foreign languages. Professional chauffeurs and luxury cars are our signature. Certificate issued by the Warsaw Chamber of Tourism. 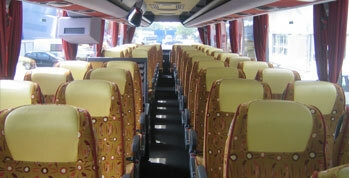 Our offer is targeted at all those who wish to experience comfort while travelling. 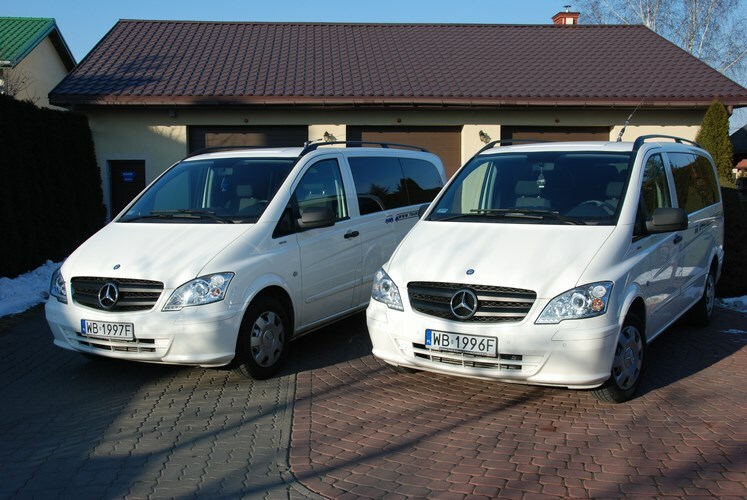 In particular, our passenger transport offer is for travel agencies, private companies, sports clubs, churches, schools and private individuals. concerts of top music stars and bands. Should you have any questions, please go the Contact section.